Magnetic MRO issued bonds in total aggregate value of EUR 8 million. The company has submitted an application to Nasdaq Tallinn Stock Exchange Listing & Supervisory Committee for listing the bonds on the multilateral trading facility First North. 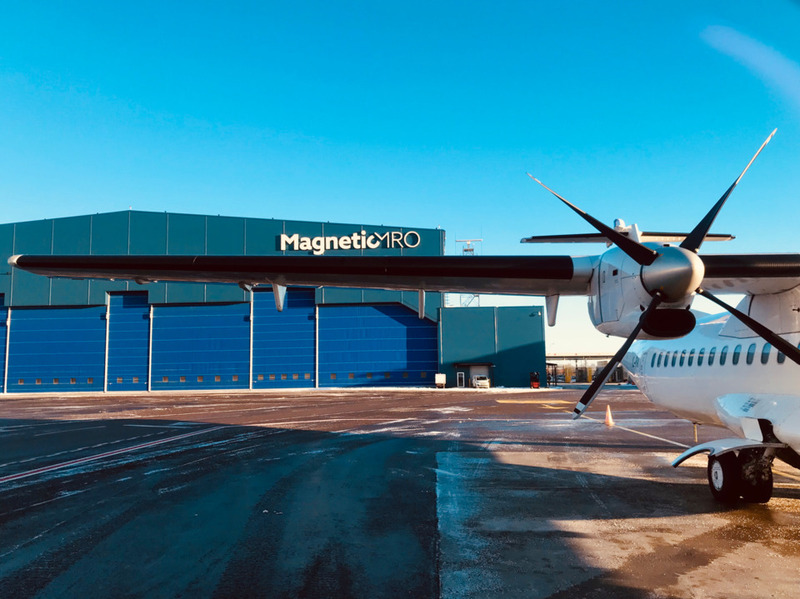 Capital raised with the bond issue will be used for acquiring a competitor operating in the same industry and further expanding Magnetic MRO’s business.